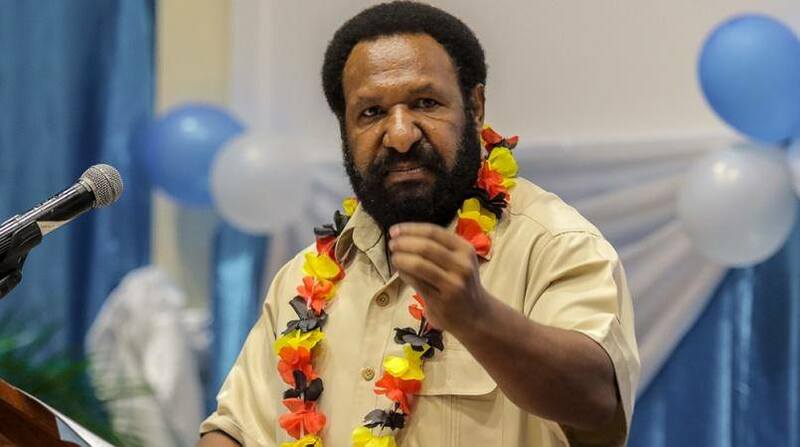 The Opposition has applauded PNG’s development partners for working closely with the successive governments in ensuring the country achieves among others a sustainable economic growth and an improvement in its people’s livelihood. On learning about the Japanese International Cooperation Agency (JICA), which has invested about K1.5 billion in PNG since 2009 through its concessional loans, grant aid and technical cooperation, Opposition Leader Don Polye has described the huge investment as a ‘vote of confidence in the country and her people’. As the alternative Prime Minister, he has commended other donor partners, particularly the Asian Development Bank, Aus-Aid, NZ Aid, European Union, US Aid, Export and Import Bank of China (Exim), the World Bank and the International Monetary Fund (IMF), among others. "They also have a vote of confidence in our country and her people with similar investments to ensure we materialise our development aspirations in the Vision 2050, PNG Development Strategic Plan 2010 to 2030 and other development plans." "Loans from all these donors are concessional or soft loans with low interest rates," he said. He added they also had ‘very strict tendering and procurement processes’ within the bounds of systems of governance, accountability, transparency and bilateral relations. He has also commended the other development partners like the United Nations, corporate citizens and Non-Government Organizations. Meanwhile, the Opposition Leader has taken the Prime Minister Peter O’Neill and his government to task over the K6 billion EXIM bank loan. "There is no indication of the Exim bank loan in the 2016 Budget papers and that I am asking the Prime Minister to give an account of this loan. "Has it been secured already andif so, which projects have been catered for by the loan?" asked Mr Polye.